Are you looking for high quality French wines, Champagnes and deli items? 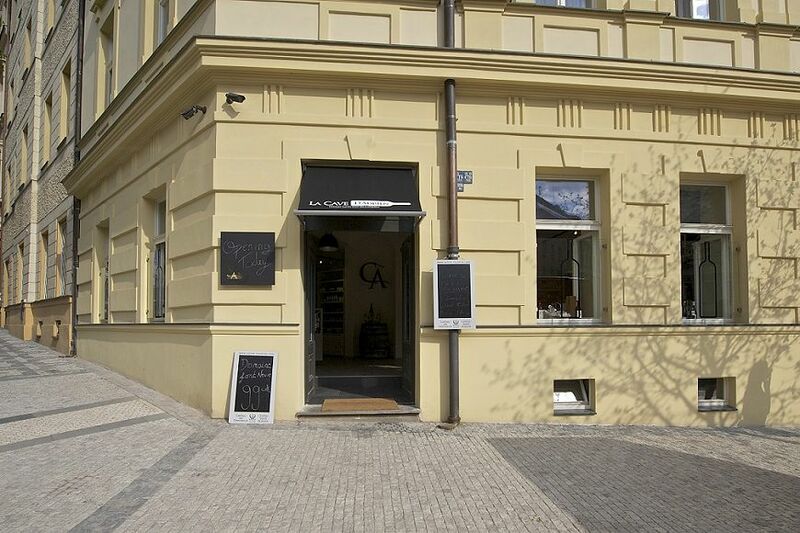 If so, look no further than La Cave d'Adrien in the Prague neighborhood of Vinohrady. 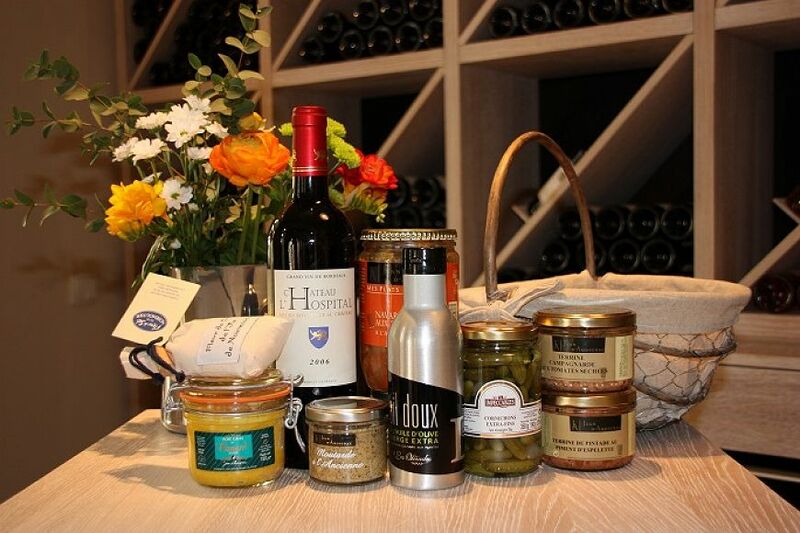 This French wine boutique and delicatessen is your one stop shop for all things gourmet and French. With professional and helpful staff members who all share the same passion for high quality French goods, you can bet that you will be able to find what you are looking for at La Cave d'Adrien. The philosophy is simple here – top notch, select French wines, Champagnes and delicatessen items offed at affordable prices for clients who wish to sample the finer things in life. 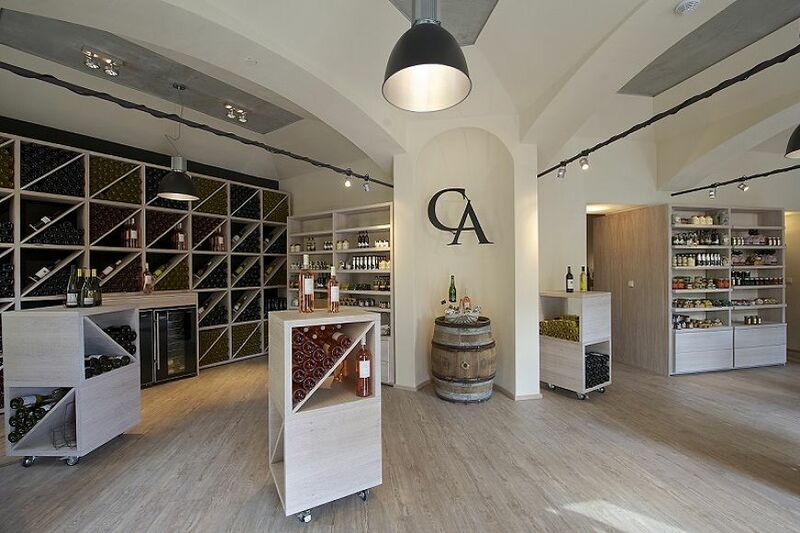 The products at La Cave d'Adrien have been carefully selected in order to ensure that even hard to please clients will find what they are looking for at this wine boutique, whether it be a wonderful bottle of red, a fantastic champagne or a simple deli item packed with flavor. 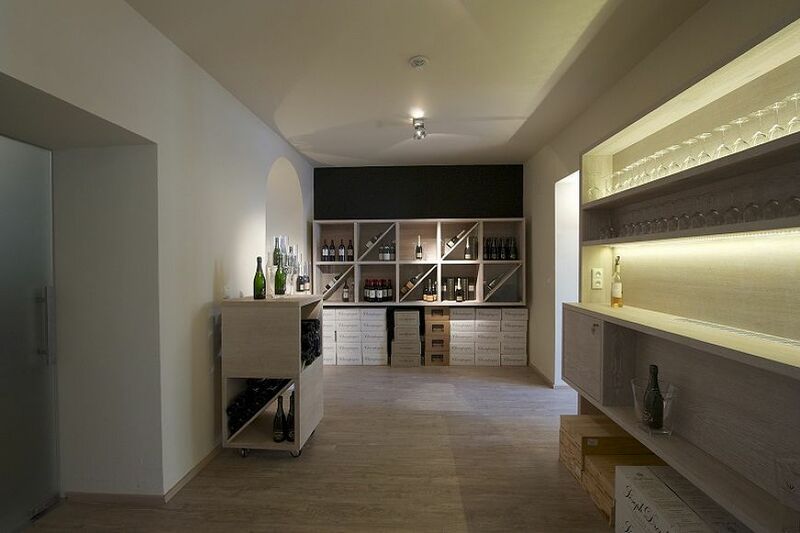 Goods can be purchased at the wine boutique or online on their user-friendly, efficient website. Furthermore goods can be delivered to your home or office for only 99 CZK, while orders placed for over 2500 include free shipping. Enjoy the finer things in life and have the taste of France delivered directly to your front door with La Cave d'Adrien.